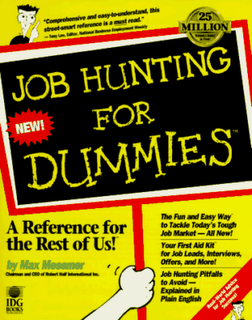 I am nearing the age of retirement -- and I am job hunting. I went on my first interview in over fourteen years on my birthday last Friday. It seemed to go well, and it would be a perfect part-time position as an office assistant. And the paycheck would actually cover the cost of gasoline in Orange County and then some! The great thing is this particular job is only two and a half miles from home. I cringe when I think of the youngsters I am likely competing with. Hopefully my 'experience in life' will amount to something -- or at least make up for a computer skill or two I may lack. Good luck!! You'll find just the perfect spot I'm sure! I'd hire you! I am actually thinking of sending my resume to Stampington...yes, Somerset Studio...it is not far from where I live! Thanks for your confidence Tammy! Be Brave!! You should totally send your resume! I'd never heard of Stampington, but went to their site - COOL!! You should do it! It can't hurt to try and maybe it will be the best risk you take! Thank you Dagny! It's scary at my age! Gulp!!! But I have jumped in with both feet and nothing will stop me now.